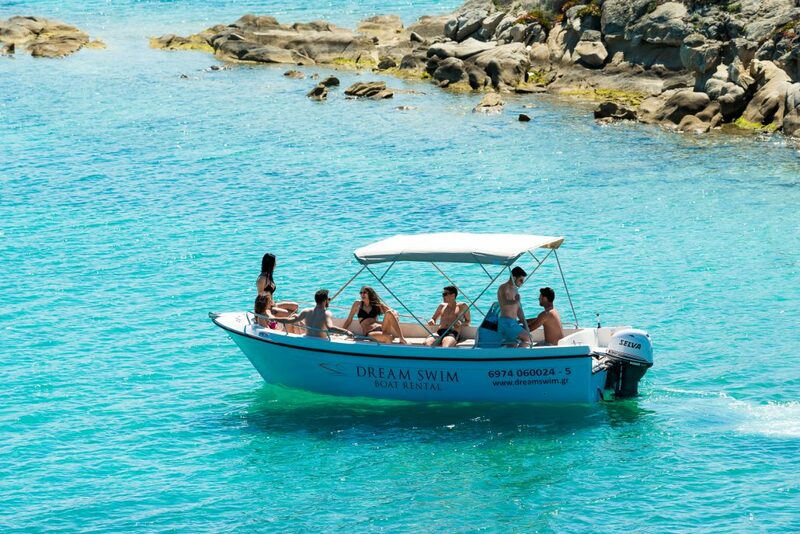 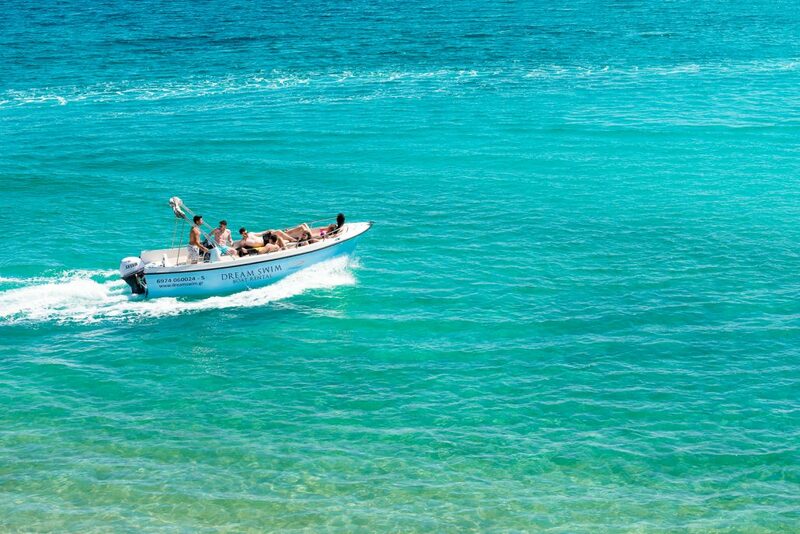 Dream Swim is happy to present you a new entry in her fleet, the first 12 people capacity boat in Chalkidiki that you can drive it without any license. 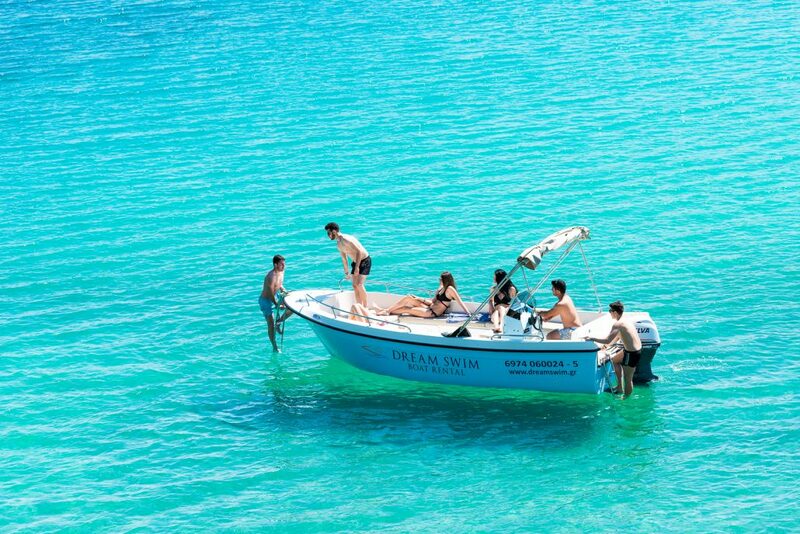 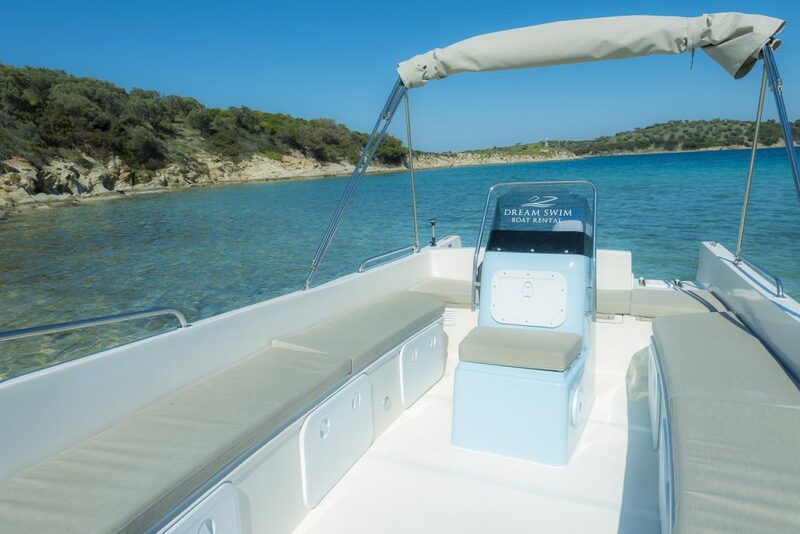 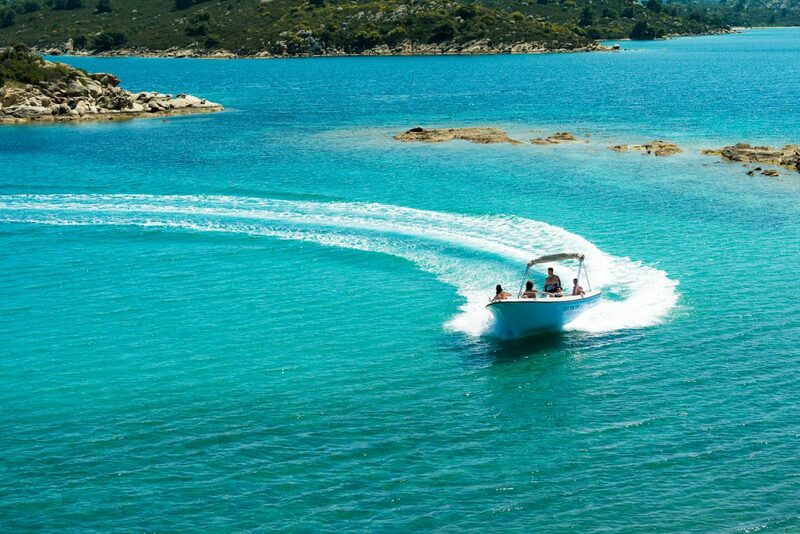 This unique boat is fully equipped and designed to deliver the space and safety that is needed to relax and enjoy the turquoise waters of Chalkidiki. 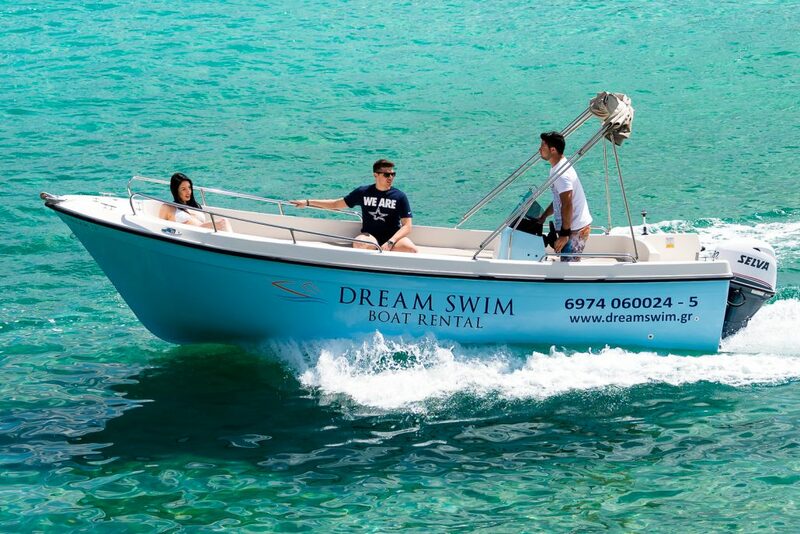 Poseidon 6.20 is the largest boat you can rent without a license. 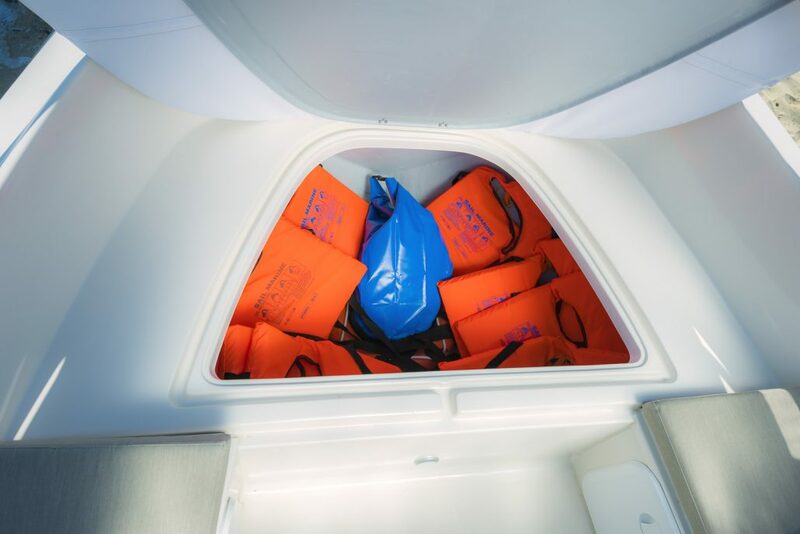 The concept of this boat is clear: carrying the maximum number of passengers, being extremely stable and safe, yet remains very easy to ride. 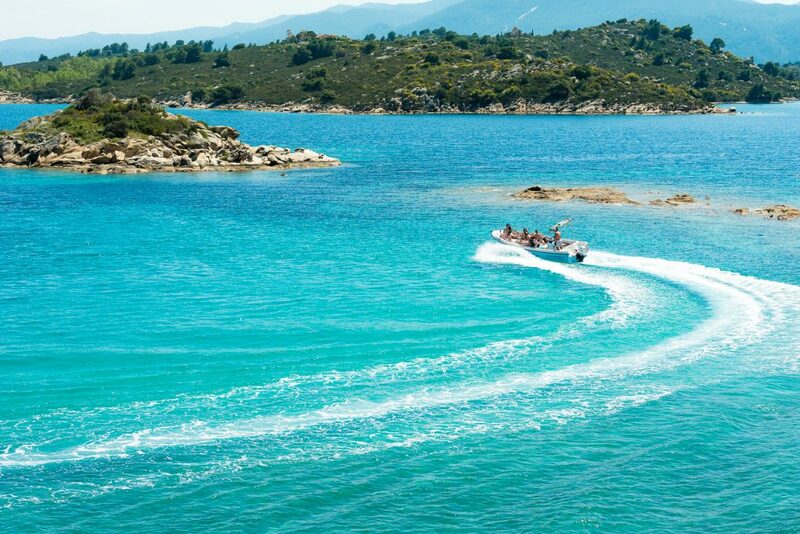 If you are a large group and you don’t like to split, this is the only way to go. 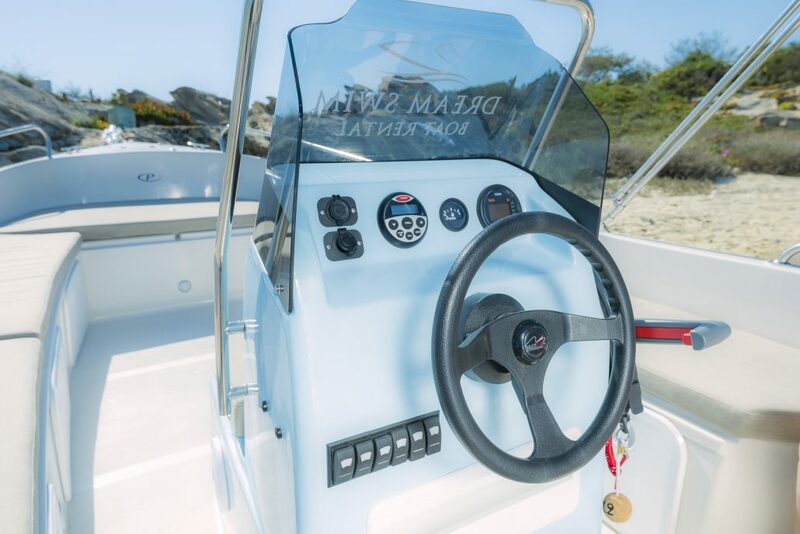 Don’t miss the opportunity to rent it and enjoy its capabilities!